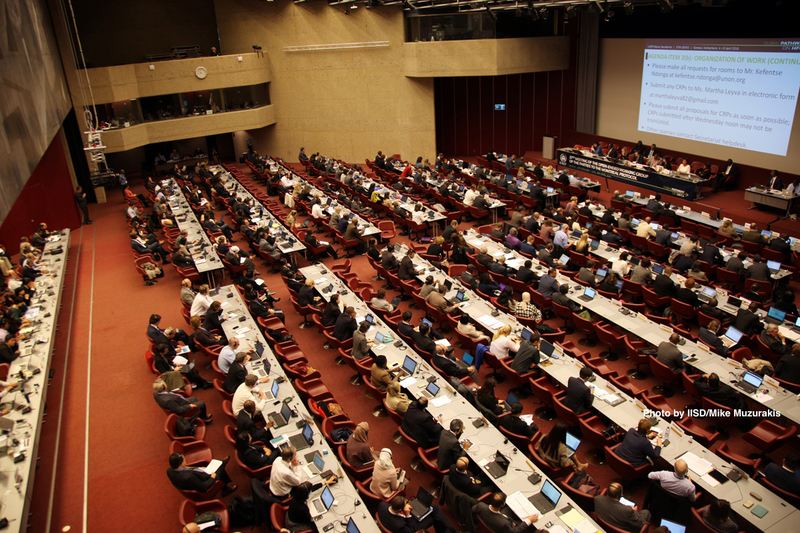 10 April 2016, Geneva - In the first test of post-Paris climate mitigation, Parties to the Montreal Protocol made significant progress last week to eliminate warming from super greenhouse gases known as hydrofluorocarbons, or HFCs, used primarily as refrigerants in air conditioners and other equipment. HFCs are one of the six main greenhouse gases. This follows agreement by Montreal Protocol Parties last year in Dubai, just before the Paris climate agreement, to resolve a list of issues early this year while working towards an amendment to phase out HFCs with high global warming potential in 2016. The Montreal Protocol is the world's only treaty with universal membership. It is widely considered the world's most effective environmental treaty, phasing out Freon and other fluorinated gases to put the stratospheric ozone layer on track to recover by mid-century, while also providing more climate mitigation than any other agreement--the equivalent of more than 135 billion tons of carbon dioxide. By all accounts, the Geneva meeting was the most constructive negotiations to date on the HFC amendment and sets the stage for victory in 2016. IGSD's Primer on HFCs is here. IGSD's Press Alert on the Geneva meeting is here.